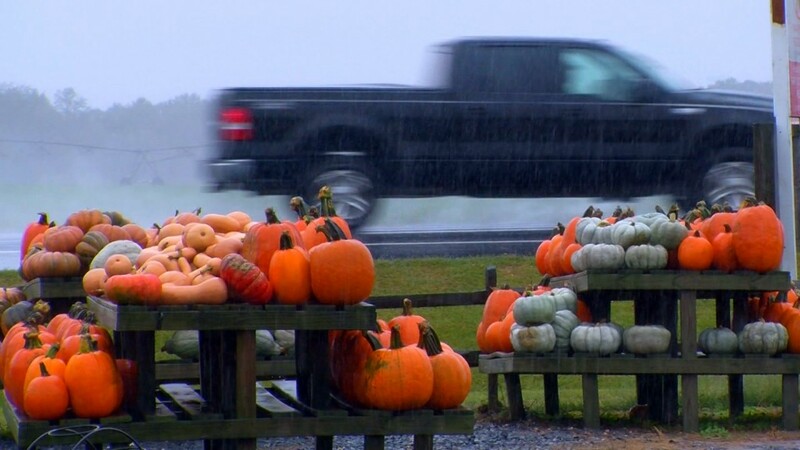 The roar of bike engines is a familiar sound on Delmarva this weekend. On Thursday, Sept. 15, the annual Delmarva Bike Week and Ocean City Bike Fest kicked off. The annual event typically welcomes 175,000 bikers and this year was no different. 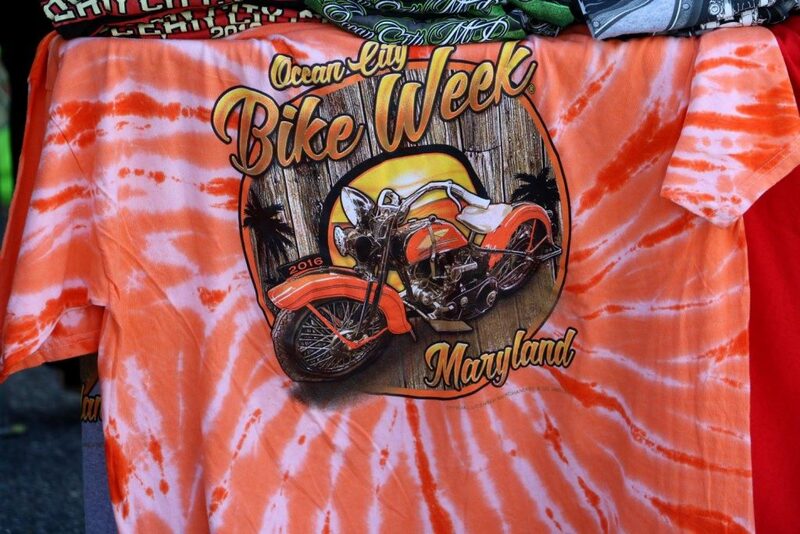 Delmarva Bike Week is currently in its 16th year, while Ocean City Bike Fest is celebrating its sixth year. To many, the event has become a tradition. “I came with some great friends to see all the crazy people and tattoos and buy some biker clothes,” Michelle Koenig, from Sea Bright, New Jersey, laughs. During the four-day event, the Arthur W. Perdue Stadium, Winterplace Park, the Ocean City Inlet and Ocean City Convention center fill with bikes, vendors, demonstrations and entertainment. Tara Blanchard with J&P Cycles says her company travels to bike events all over the country, offering oil changes, tire installations and more. “I think it’s incredibly important for our customers to be able to purchase here and get it installed right away, basically we install anything and everything that we sell, it’s a huge value to the customers because they can just drive their bikes right on to the lift, get it taken care of right away,” Blanchard says. 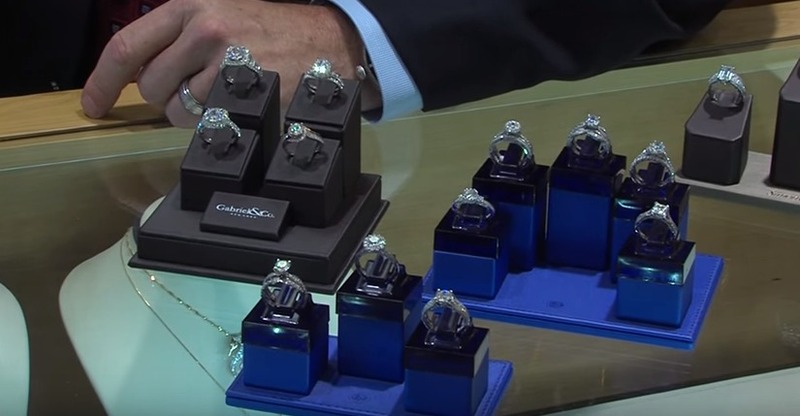 To Blanchard, the best part of the event is the opportunity to work hand in hand with the customers and see so many of the company’s valued customers. 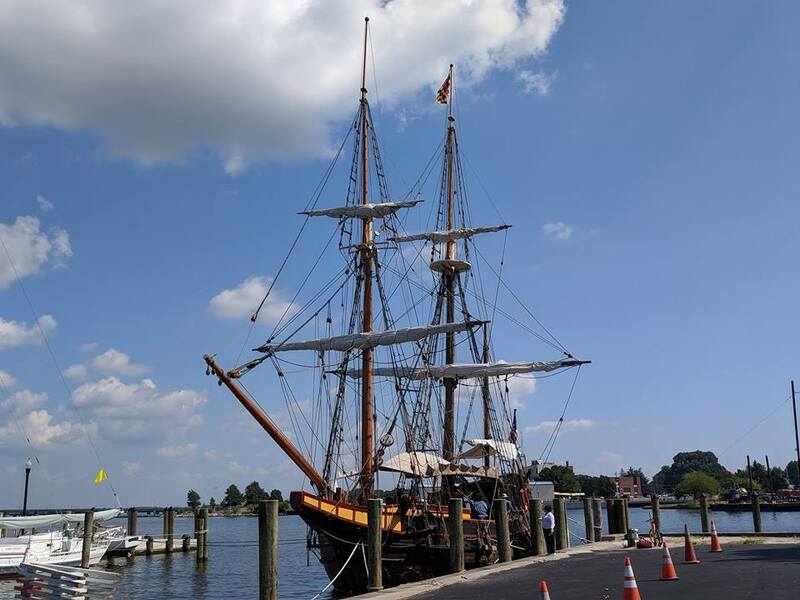 Whether you’re local to Delmarva and you own a bike or you’re traveling from New Jersey like Chris Mariani, the event offers something fun for everyone. “Coming down, enjoying the camaraderie, we love having fun and getting in the moments, you get a nice bracelet, it’s a nice drinking bracelet, it’s a nice time and Ocean City is a fabulous place, receptive to bringing in more and more people,” Mariani says. To learn more about Delmarva Bike Week, visit delmarvabikeweek.com. To learn more about Ocean City’s Bike Fest, visit ocbikefest.com.